A hunter may have the best rifles, gears, physical strength and a favorable terrain but he’s restricted severely if he doesn’t have a pair of good eyes. Thankfully, there are modern scopes that improve vision, allowing the hunter to see game in their most hidden habitats. A good scope is one that not only enables a hunter to see but also to carry it around in varying weather conditions and physical positions. In this Emarth 20-60x60AE Waterproof Angled Spotting Scope review, we provide user feedback on the Emarth 20-60×60 AE Waterproof Angled Spotting Scope, which is designed for the ultimate viewing experience. We hope that by the end of the review, you’ll know enough about this scope in order to make a reasoned-out purchase. 1.9.1 Q. Who are the manufacturers of the Emarth 20-60×60 AE spotting scope? 1.9.2 Q. What’s the size of the Emarth spotting scope? 1.9.3 Q. 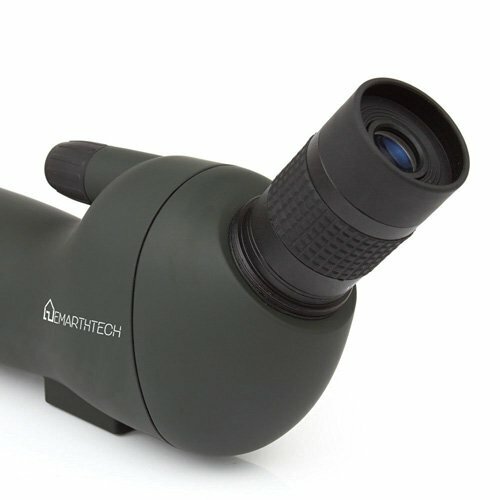 In what colors can I purchase the Emarth spotting scope? 1.9.4 Q. What’s the diameter of the objective lens of the Emarth spotting scope? 1.9.5 Q. What’s the diameter of the scope’s eyepiece? 1.9.6 Q. What’s the weight of the Emarth spotting scope? 1.9.7 Q. Does the pack come with a warranty? 1.9.8 Q. Can the Emarth spotting scope be screwed onto any regular tripod stand? 1.9.9 Q. Does the scope provide a user the opportunity to take pictures with his or her phone? 1.9.10 Q. What are some of the things included in the purchase of the Emarth 20-60x60AE Waterproof Angled Spotting Scope? The series of layers on the interior and exterior of the scope’s lenses precludes unwanted, and often troubling, reflections of light that make viewing less pleasurable. Furthermore, the multicoated lenses provide the added benefits of preventing scratches, fingerprints and other aesthetic impairments to the lenses. This makes the scope always pleasant to carry around. The Emarth spotting scope comes with an excellent BK-7 glass, which has adequate refractive index that prevents images from being distorted. This allows the hunter to know the true size of game and which part of it to aim for/shoot at. The lenses of the Emarth spotting scope are angled at 45 degrees. This angular design minimizes blurry views for the user. It also minimizes distortion while providing more details about the object or game being viewed. For the hunter, this means that he or she can see game for what it actually is. The coatings applied to the spotting scope’s lenses make it resistant to water from the rains. The lenses prevent a whitish coating from forming around them when used in the rain; this makes it very easy for the hunter to see his or her target game even when the rains are descending heavily. Furthermore, the quality of the lenses is preserved, this way. The lenses of the Emarth spotting scope are coated with material that makes it usable even under foggy conditions. The lenses prevent thin layers from the fog from forming on them, making it possible for the user to see. Furthermore, the body of the spotting scope is covered with shock-absorbing rubber armor, which is conducive under either rainy or foggy conditions. The Emarth spotting scope’s shock-absorbing rubber armor enhances grip, thereby ensuring that the scope doesn’t fall of easily from the hand. Furthermore, should the scope fall, the rubber armor cushions it from massive impact. Finally, in the event that someone strikes the scope with an item, the rubber armor will shield some of the impact. It provides very bright, crisp and clear viewing for the price range. It comes with a 45-degree angled eyepiece. Its waterproof construction makes it possible to be used in the rain. It is fog proof and can be used in foggy conditions. It’s easy to handle and carry around. The scope comes with extendable sun shades to protect you from the sun’s scorching rays. It is good for close range rifle spotting. The carrying case the scope comes with is well made. Thus has the ability to protect the scope. 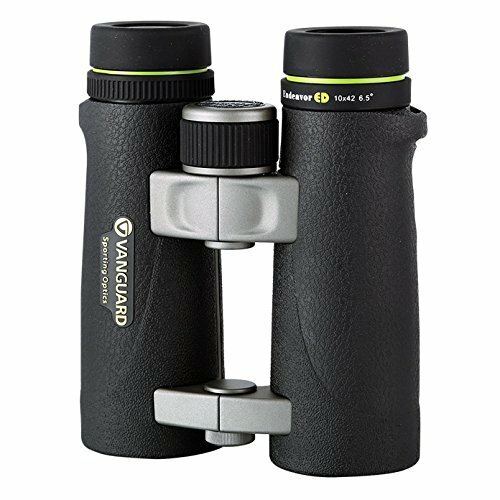 The scope’s angled eyepiece and 60mm objective lens allow the user enjoy comfortable viewing. The image quality begins to suffer at when zooming in at 100 yards or more. The scope comes with a tripod, whose stand is quite flimsy. This therefore, prevents the tripod from providing stable support for the scope and steadying it for the best viewing experience. Q. Who are the manufacturers of the Emarth 20-60×60 AE spotting scope? A. Emarhtech is the manufacturer of the Emarth 20-60×60 AE spotting scope. Q. What’s the size of the Emarth spotting scope? A. The size of the Emarth spotting scope is 350x100x45. Q. 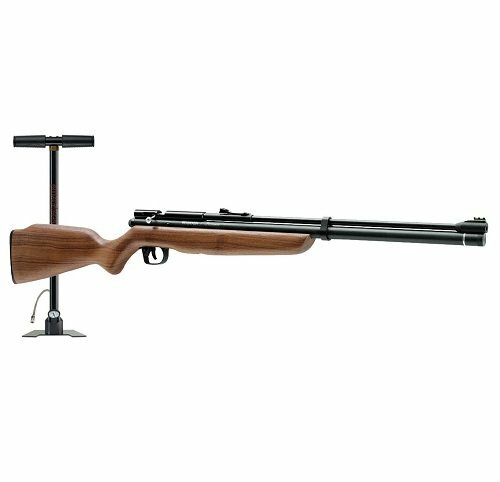 In what colors can I purchase the Emarth spotting scope? A. The Emarth spotting scope comes in only one color: Black. Q. What’s the diameter of the objective lens of the Emarth spotting scope? A. The diameter of the lens is 60mm. Q. What’s the diameter of the scope’s eyepiece? Q. What’s the weight of the Emarth spotting scope? A. The scope has a weight of approximately 640g mm. A. The Emarth Spotting Scope comes with a 12-month warranty, and a lifetime support guarantee. In addition to this, EMARTHTECH also offers customers a 30-day money back guarantee. Q. Can the Emarth spotting scope be screwed onto any regular tripod stand? A. Yes, you can screw the spotting scope to most regular tripod stands. Q. Does the scope provide a user the opportunity to take pictures with his or her phone? A. Yes. You can attach you smartphone or digital camera to the scope and take images of distant objects. However, in order to do that you will have to buy a number of extra devices, including a digiscoping cell phone adapter. Q. What are some of the things included in the purchase of the Emarth 20-60x60AE Waterproof Angled Spotting Scope? A. Here are the things that are included in the purchase of Emarth Angled Spotting Scope: a tabletop tripod, a lens cap, a carrying bag and a manual. From the Emarth20-60×60 AE Waterproof Angled Spotting Scope review above, you have seen that the Emarth Spotting Scope is a durable scope that is loaded with features that provide users with optimal vision during outdoor activities such as hunting, hiking, nature watching, target shooting, etc. 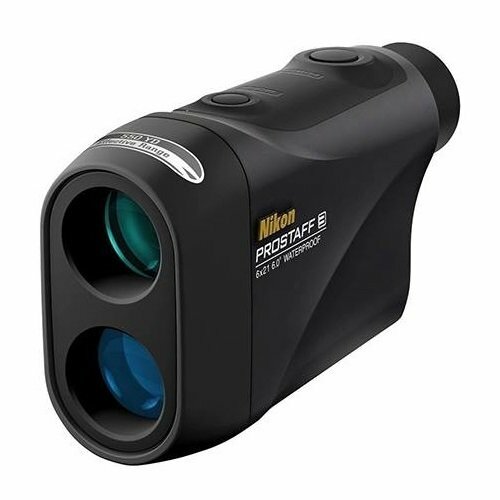 In addition to the clear, crisp and bright viewing that the scope provides, its waterproof and fog-proof construction makes it capable of withstanding all weather conditions.